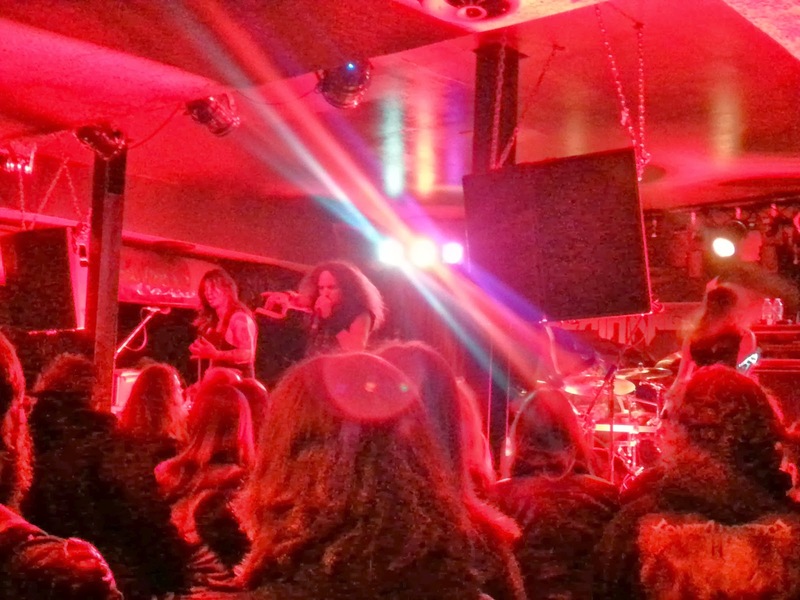 Thursday night, I headed over to Mavericks to check out Death Angel. 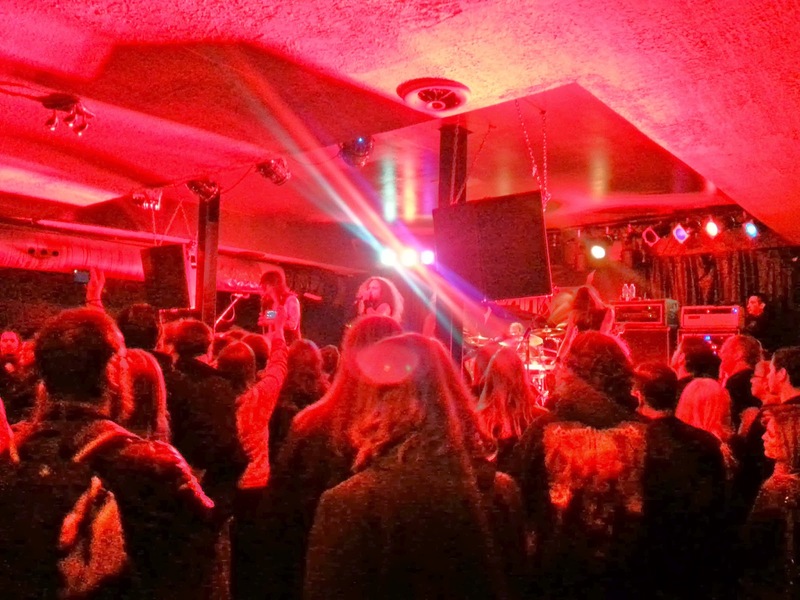 The band was joined by TYR and Signs of Chaos, a local metal band. My partner wrote a piece on the show for Couch Assassin. Check it out here.